This weekend we are going to be at the Dream Weddings bridal show at The Marriott Waterway in The Woodlands. We can wait to showcase some beautiful bouquets for you to come and see. We take pride in making sure that every detail is covered. Our expert team is solely dedicated to making sure that you are blown away when you see your wedding and event florals, it's what we do best. These are a few photos of some of our beautiful brides from the past 8 years. We have loved serving you. It's fun to reflect back on some of our favorite weddings, the things we've learned and all the wonderful people we've met. 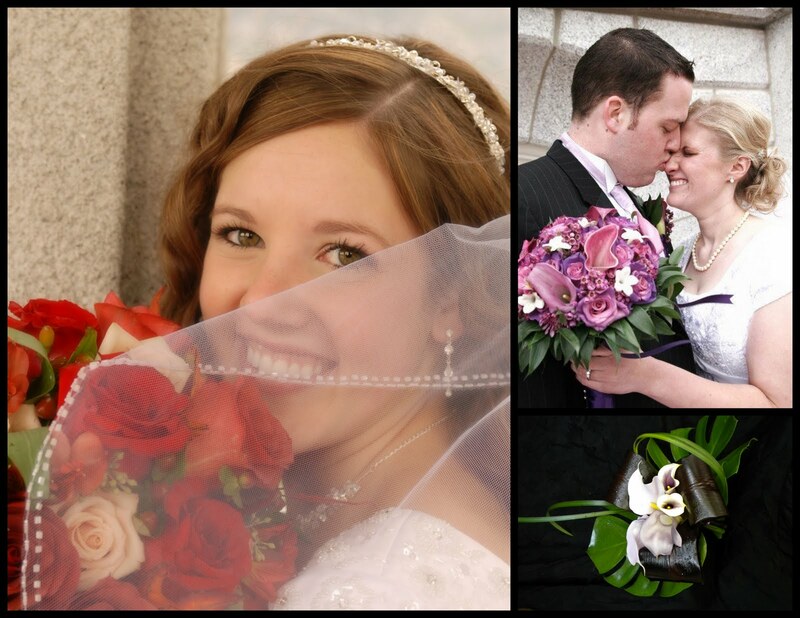 We feel honored to be a part of your big day and look forward to making your dreams come true. So come see us! If you are looking for tickets, stop by the shop and we'd love to give you some! Who can't say yes to free tickets, right? We hope to see you this weekend! So you’re getting married? Congratulations! Planning a wedding in Houston is special, but it’s also challenging. 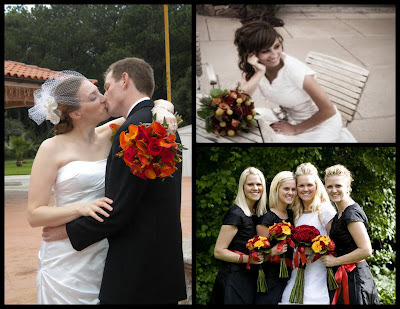 However, with the help of the Dream Weddings Bridal Show and Wedding Expo in The Woodlands, it doesn’t have to be. 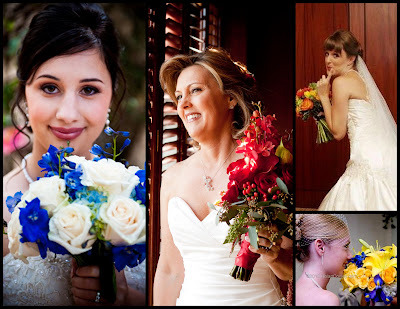 You will find 125+ of the best wedding professionals in the Houston area that are eager to assist you with planning every detail. Gail McGroder, owner of the bridal show, strives to offer a relaxed atmosphere where you will take pleasure discussing the details of your wedding with the vendors that are best suited to serve your needs.